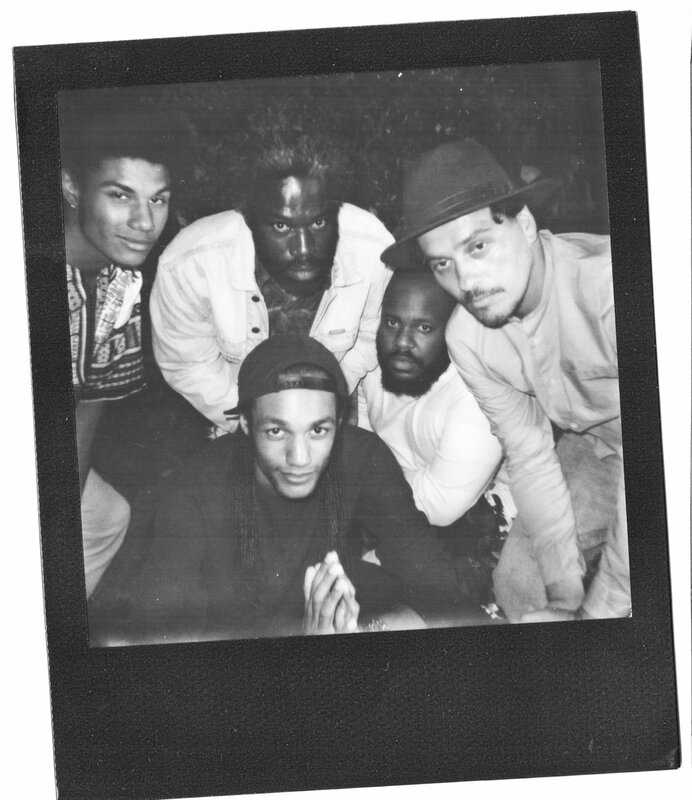 Les Cooles De Ville is an Amsterdam-based alternative hiphop group, creating soulful hiphop music using elements of jazz, bossa-nova and pop music. Sometimes referred as the Dutch equivalent of the Native Tongues. They deliver a timeless and universal sound reminiscent of De la Soul, Slum Village, and inspired by groups like Digable Planets or The Blacked Eyed Peas on their first record. Recording and performing with live instrumentation and a mixture of samples and electronics they bring a unique, international vibe to the musical landscape. Quirky, colorful, laid-back and romantic they will be a perfect addition to any playlist or record collection that includes current artists like The Internet, No Name, MNDSGN. FKJ, Tom Misch etc. While affiliated with the Dutch Dox Family, they released a vinyl record on Wicked Wax Records and Paradiso Vinyl Club. Les Cooles De Ville has played at great spots in their home country and abroad too. Famous venues like Paradiso and Melkweg in Amsterdam, outdoors at Ajuma Beach Festival 2017 . A trio set at Melody Menu Amsterdam .Festivals like the MTV REC festival in Rotterdam. We even visited the beautiful city of Cologne. They have a great urban spot called Reineke Fuchs .